From “L’isola dei poeti”, Giovanni Pascoli. 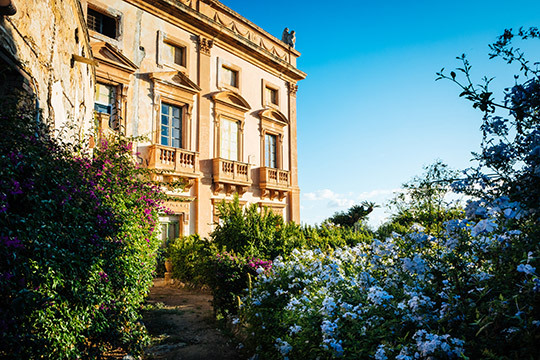 We strive to guarantee our guests a unique experience that will lead them to choose Sicily Lifestyle time and time again for their trips to Sicily. Originality, quality, an indisputable attention to detail and constant research for the most unconventional solutions, are the challenges that thrill us and enable us to improve and renew ourselves, allowing us to propose something constantly different, unique and exciting. Every experience must reflect your wishes and satisfy your expectations, but our aim is to go beyond them. For this reason, our team of professional Travel Designers, with a complete knowledge of the area will carefully listen to the preferences and needs of our guests seeking the best solutions to fulfill them. Our team remains in close contact with you to ensure the best on every step of your journey. 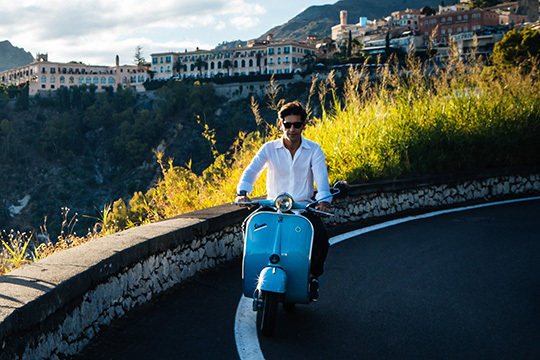 We fully understand the symbolic importance of a journey, the expectations and the emotions involved in it, and we know how to transform it into a unique experience. Getting to know you, and the reasons why you want to travel, is the key to proposing the best options. We will listen to whatever story you want to share with us and we will turn it into reality, proposing a tailor-made experience for you, which will suit you down to the ground. 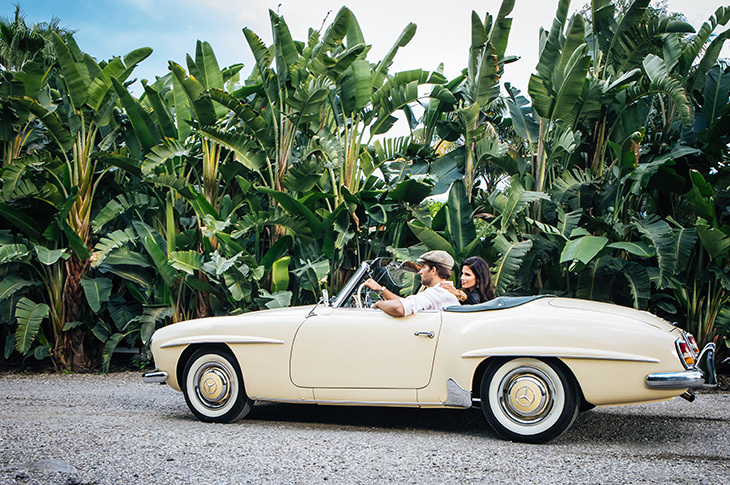 To propose a tailor made solution, an expressly designed journey, means offering an experience that was thought up and developed purposely to satisfy the tastes and expectations of our guests, to be experienced in a unique and personal way. It could not be further from a “ready made” package, that makes an experience standardised and the same as any other. 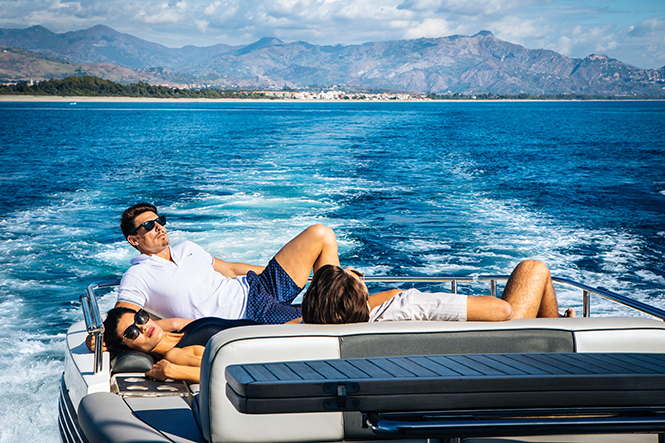 The Tailor Made solution allows us at Sicily Lifestyle to propose a completely personalized journey, a real local experience that will create unforgettable memories. From the planning of the tour until the return home, and with every intermediate detail, each element takes on a unique value, profoundly individual and often intimate. Here is a short list of what we love and know how to do.